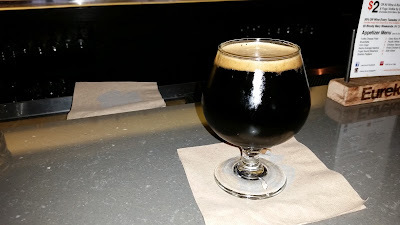 Green Flash Silva Stout - AoM: Beer et al. At Eureka I first tried a sample and it had a plum/wine smell. The taste was similar to the nose. 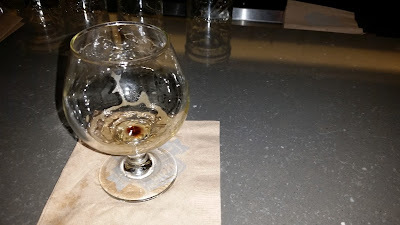 The beer smelled unlike any beer I've had recently. Yeah, it had a wine-like smell. Our Double Stout ages in oak bourbon barrels, and artfully emerges as Silva Stout. This midnight black ale features elegant notes of oak, vanilla, dark chocolate, coffee, roasted barley and ripe cherry. Round and delicately balanced in body, each sip envelops the palate with its impressively complex craft composition.